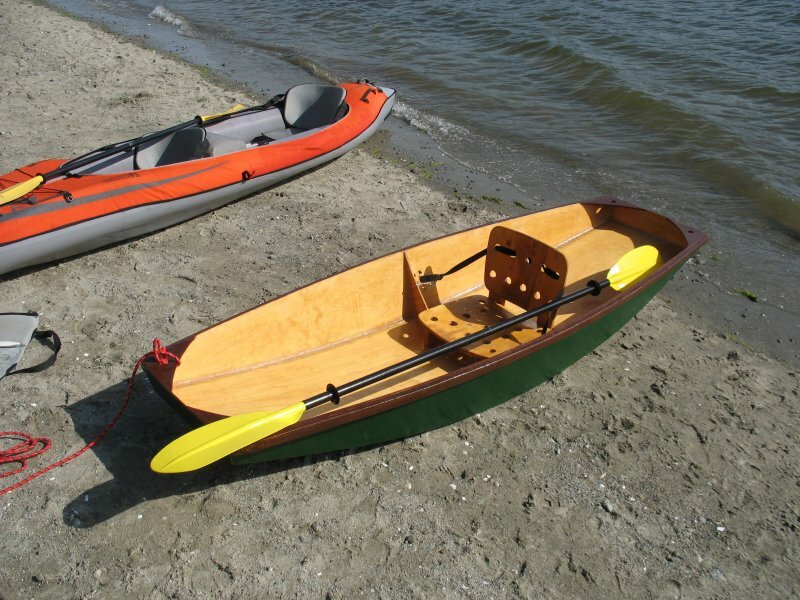 The Hiawatha is a general purpose recreational canoe of light displacement, designed in the tradition of contemporary American cruisers. 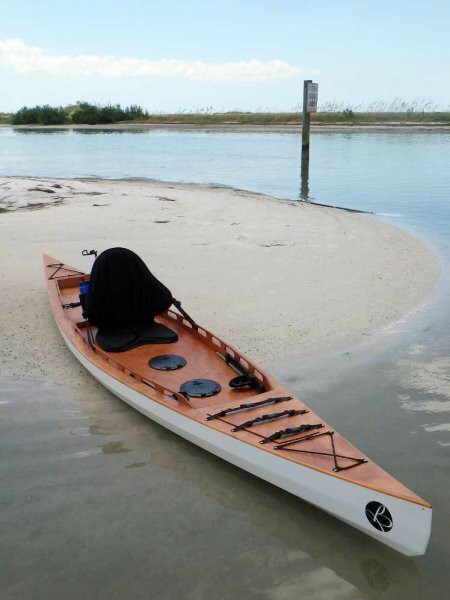 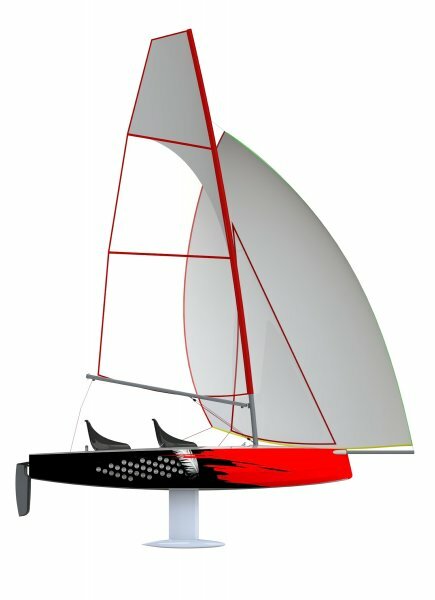 A good solo canoe, it is also very fast and responsive. 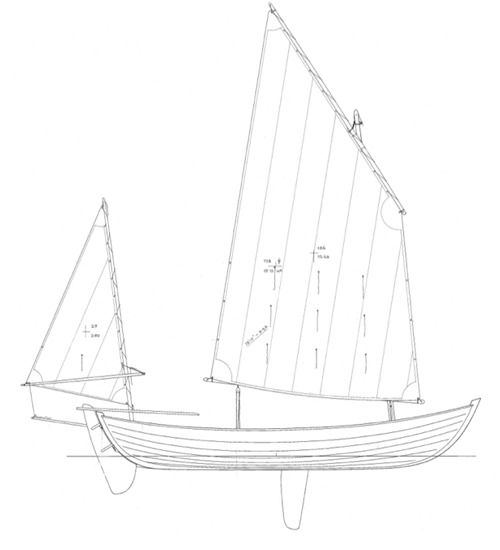 The Hanze Yawl was designed some years ago during a course on lofting at the Bootbouwschool in the Netherlands.